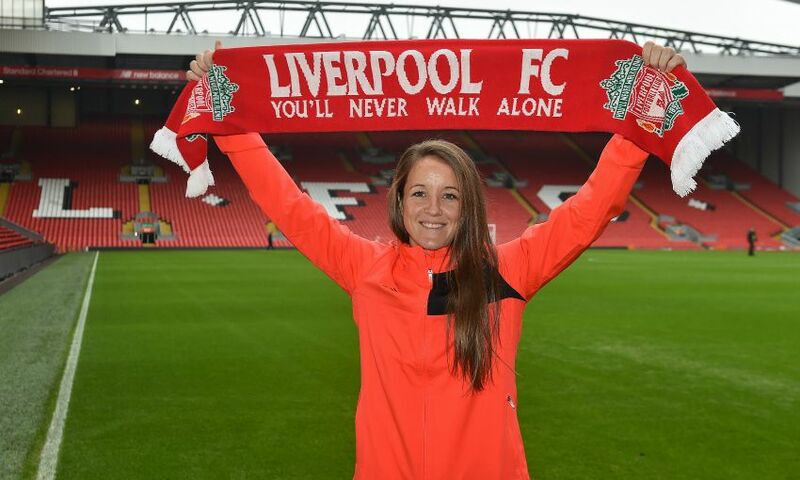 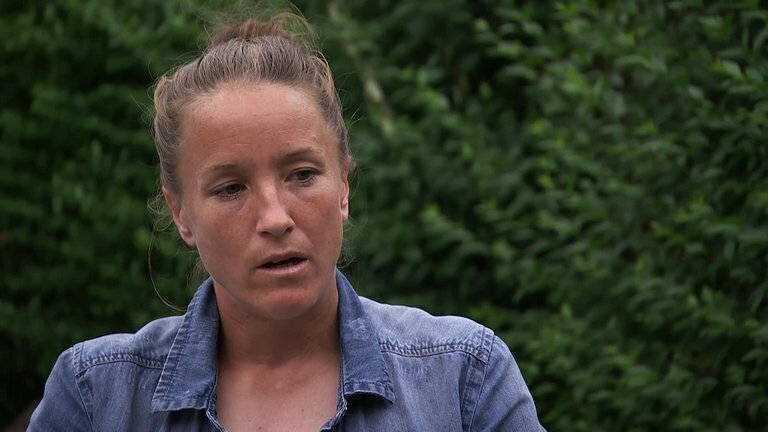 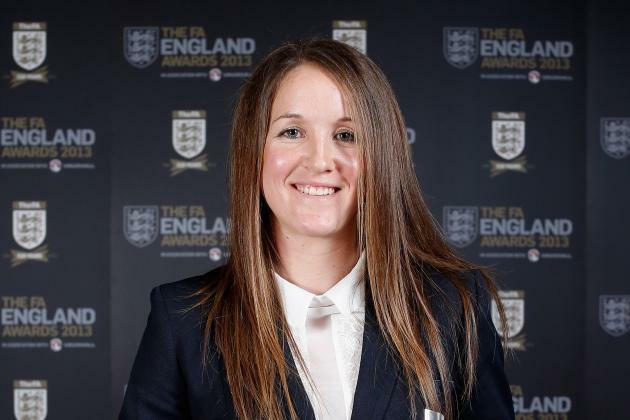 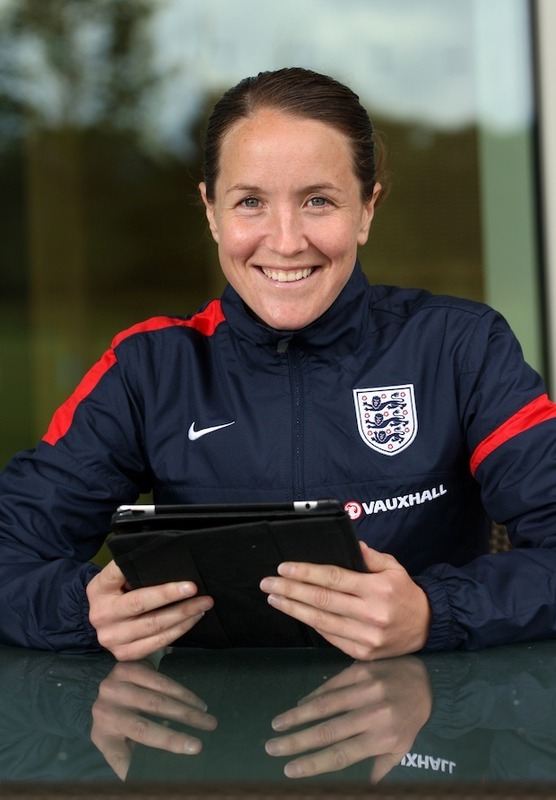 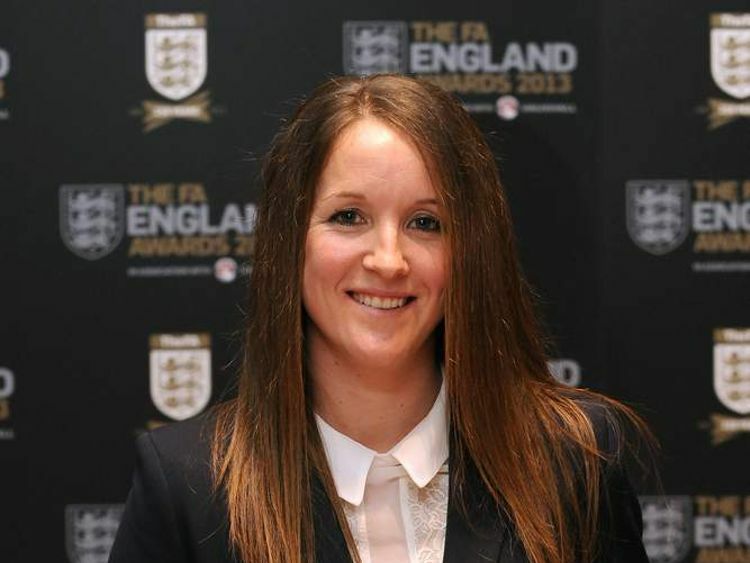 Casey Jean Stoney, MBE (conceived 13 May 1982) is a resigned English footballer who last played for Liverpool. 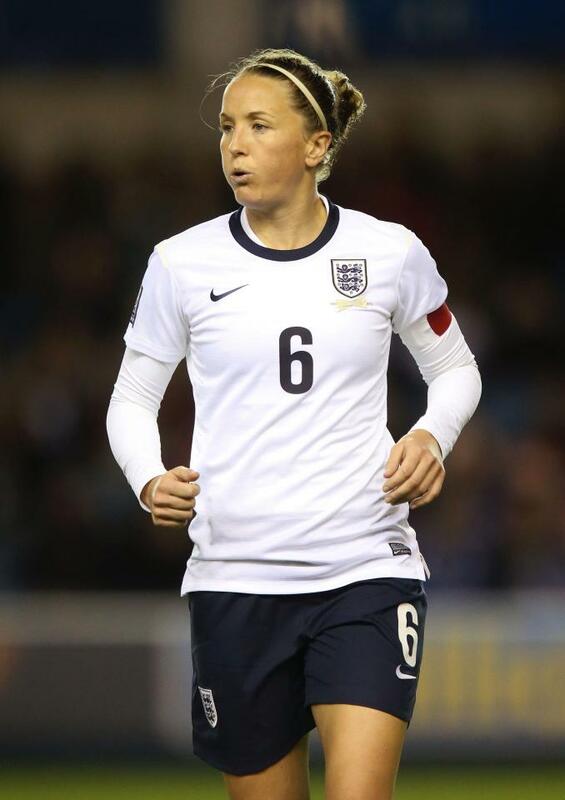 A flexible safeguard, she was topped in excess of 100 times for the England ladies' national football group since making her introduction in 2000. 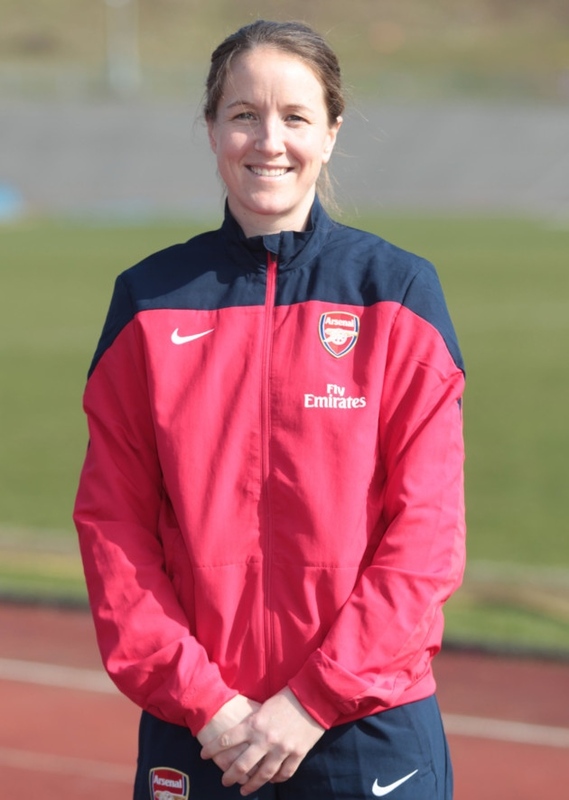 Subsequent to being a non playing squad part at UEFA Women's Euro 2005, she was a necessary piece of the England groups which came to the UEFA Women's Euro 2009 last and the quarter finals of the FIFA Women's World Cup in 2007 and 2011. 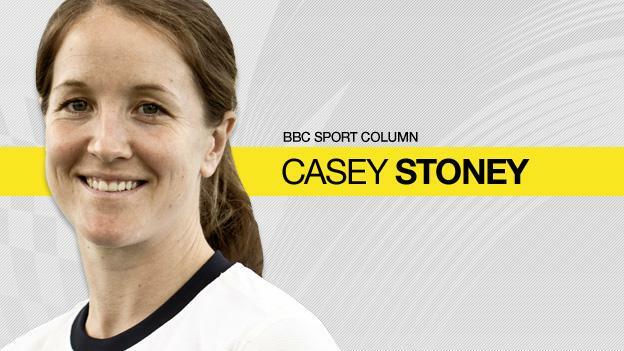 In 2012 Stoney succeeded Faye White as the England skipper and furthermore moved toward becoming commander of the recently shaped Team GB squad for the 2012 London Olympics. 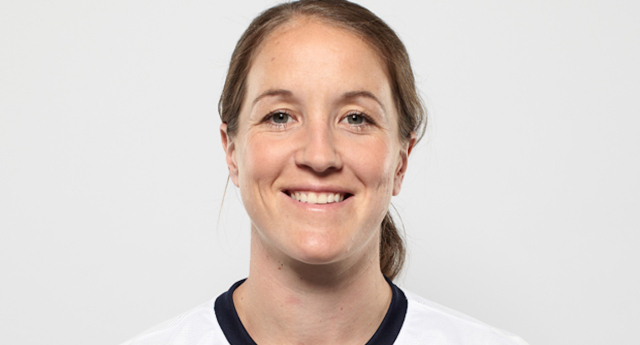 In June 2012 Stoney was named in the 18– player Great Britain squad shaped for the 2012 London Olympics. 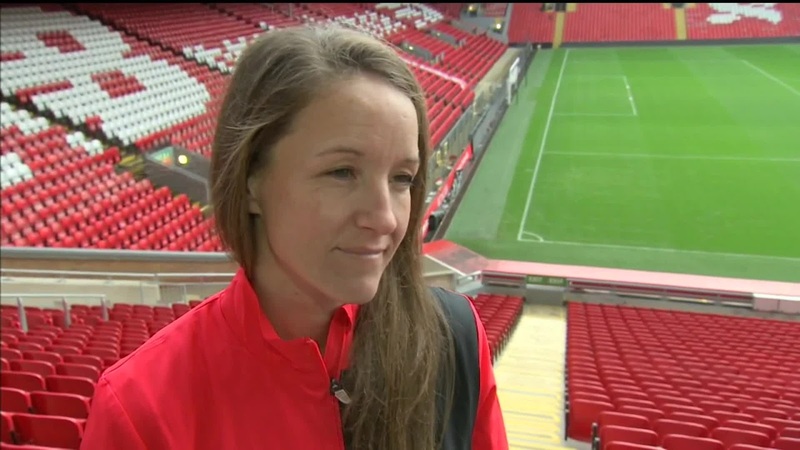 The gathering was chosen by England administrator Hope Powell and contained 16 English players in addition to Scots Kim Little and Ifeoma Dieke. 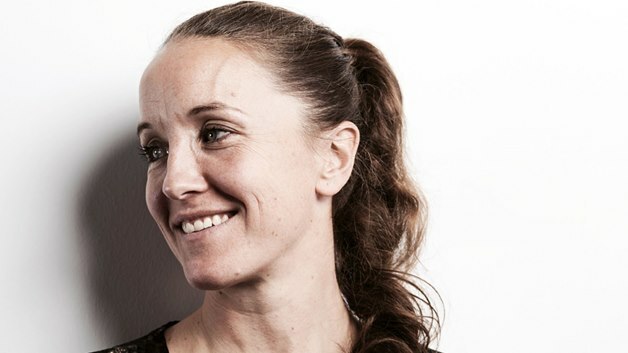 Stoney was affirmed in her part as chief. 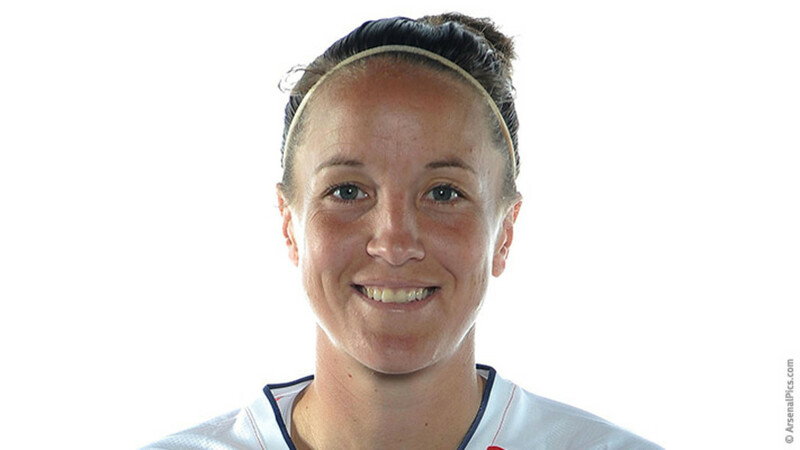 In November 2012, Stoney was named 50th on The Independent daily paper's Pink List of persuasive lesbian and gay individuals in the UK. 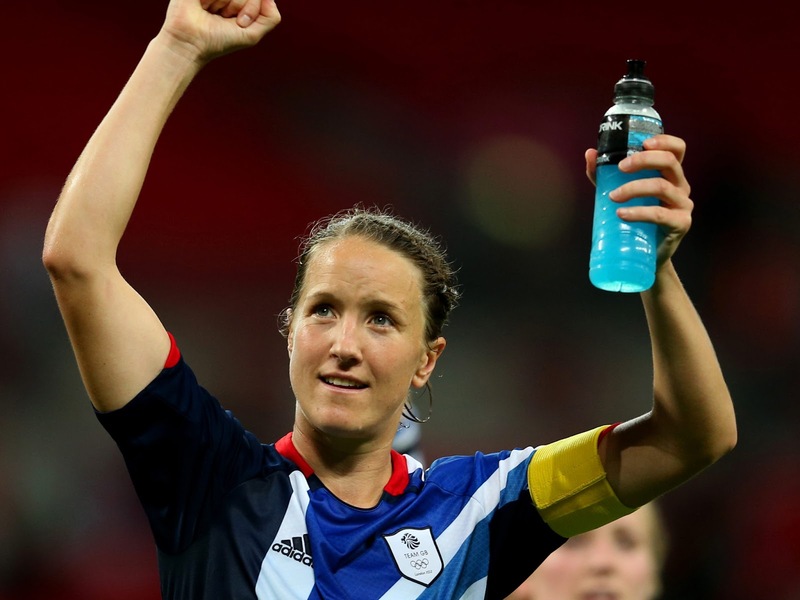 On 10 February 2014, Stoney first freely recognized that she was gay. 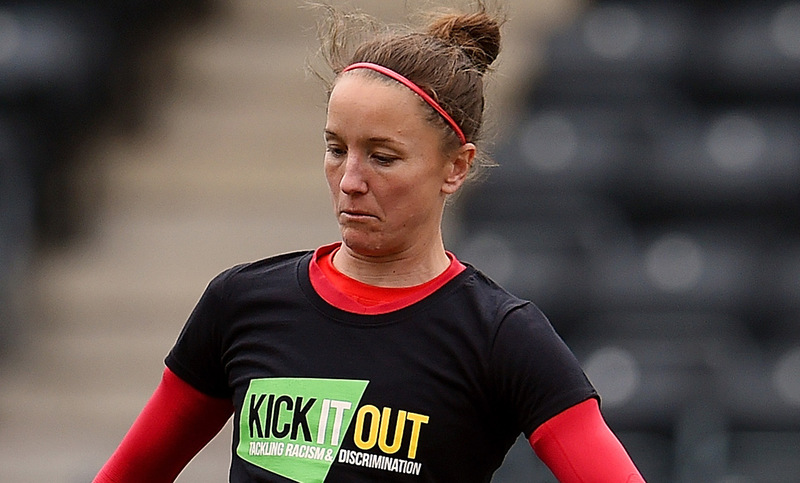 In May 2015 the University of Essex reported that it would grant Stoney a privileged degree.